Knee Walkers Ireland. 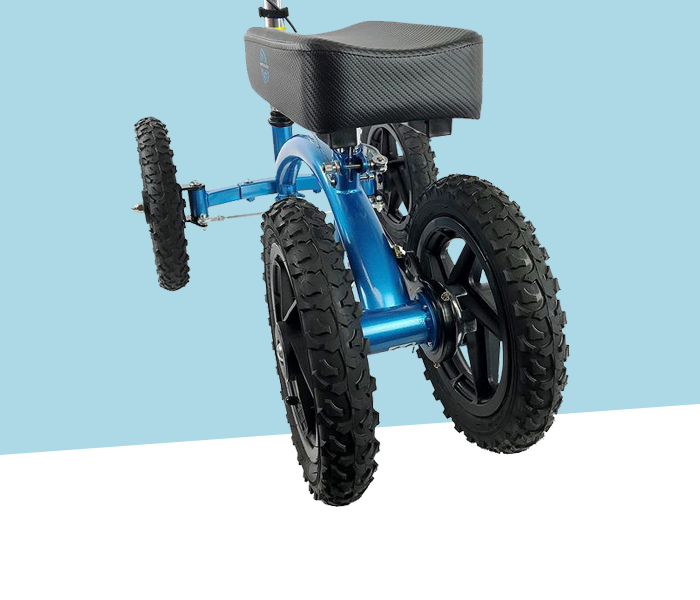 Buy Knee Scooters In Ireland With Fast Delivery. In 1917 crutches were first available for people to buy. Since then, times have changed and now it’s time to check out our knee walker products by KneeWalkers.ie, you’re number one alternative to crutches in Ireland! Whether it’s for inside the home, outside in the park – or both! 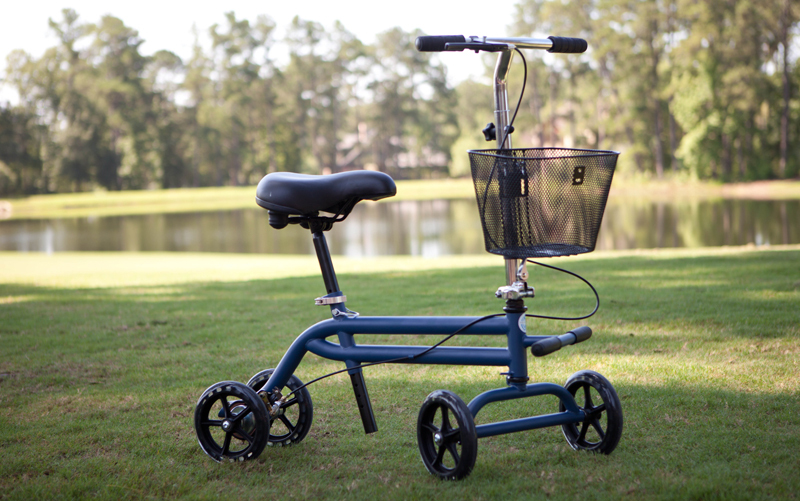 We’ve got you covered with the largest range of knee walkers in Ireland. 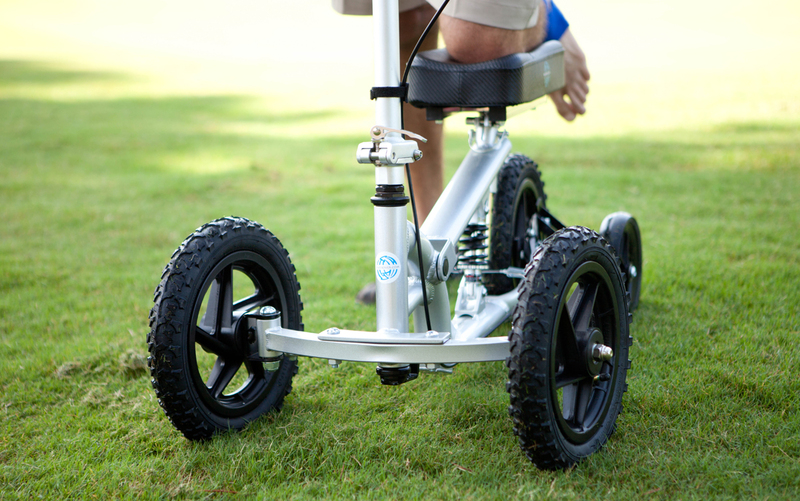 Whether you’re going into the park, out to the beach or hiking – there’s an all terrain knee walker to suit everyone. 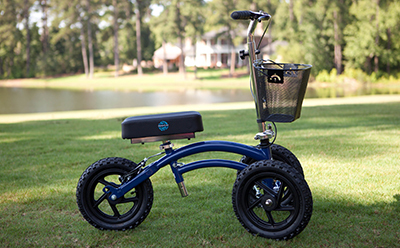 Built to the highest standards and available for children too! Our classic standard type knee walkers are ideal for smooth surfaces and also inside the home with a wide selection of KneeRover® brands available. 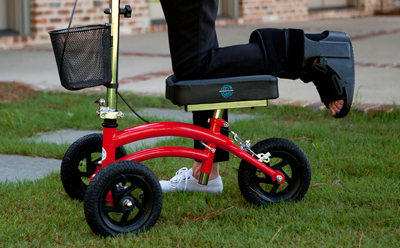 Children knee walkers available in many sizes from the KneeRover® range of products. 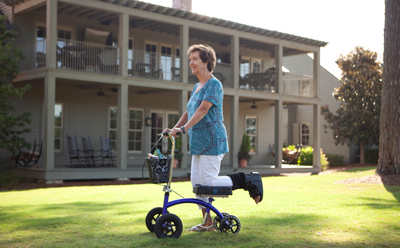 Instead of kneeling on your knee walker, there’s now a seated option too! Get the very best in mobility and peace of mind whilst recovering from surgery or an injury. 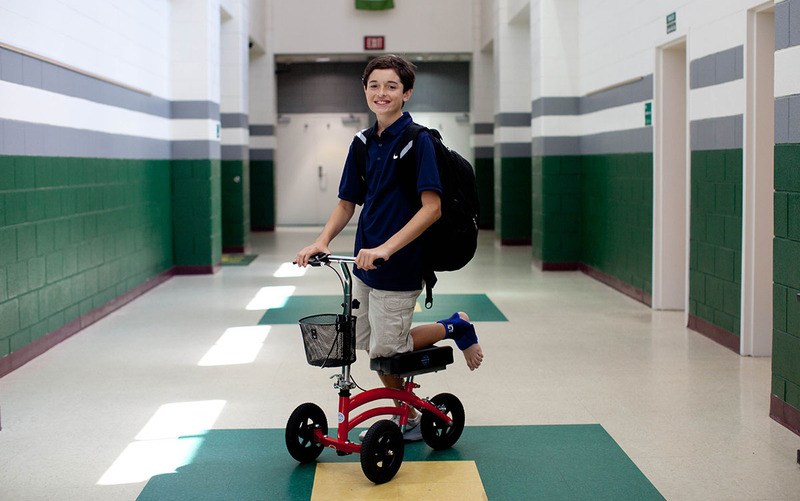 Also referred to as a “Knee Scooter”, our range of knee walkers are designed to take on all types of terrain and give the user more comfort than crutches during recovery. Our KneeRover® product range cover all sorts of requirements from children to adults and available throughout Ireland and Europe. Interested in Becoming a KneeRover®Supplier? Block C, Airton Park, Airton Road, Tallaght, Dublin 24.